As lawmakers, community stakeholders and activists protest against current White House policies, members of the Congressional Black Caucus (CBC) hosted a summit on the future of civil rights under the Trump Administration. There was no shortage of blunt talk during the panel discussion, which lasted nearly two hours. White House policies on police reform, education, voting and immigration were discussed in detail. Others on the panel echoed the same views on a variety of issues from the “Muslim travel ban” to police reform. President Donald Trump’s Attorney General Jeff Sessions, recently, ordered a review of all the police reform agreements in what will likely be the beginning of decreased federal oversight by the Department of Justice on police departments. The two-page memo was an order to review the oversight decisions by the Department of Justice during the Obama Administration. A Washington Post study in 2016 revealed that in 2015 Blacks were shot and killed by police at 2.5 times the rate of Whites. “The backstop that has been the civil rights enforcement of the federal government is no more,” said Catherine Lhamon, the chair of the U.S. Commission on Civil Rights. On March 22, seven members of the CBC met with President Trump and handed him the report titled, “We Have A Lot To Lose: Solutions to Advance Black Families in the 21st Century.” They challenged him on issues of policing, economics, jobs and education and how federal policies impact Black communities. A week before their meeting, another Black Caucus members, Baltimore Rep. Elijah Cummings (D-Md.) met with President Trump to talk about prescription drug prices and also challenged him on the way he has repeatedly linked Black communities with mayhem and violence. Also joining the forum were Gavin Grimm, plaintiff in the transgender rights case, Grimm v. Gloucester County School Board; Ron Davis, the former Director of the Office of Community Oriented Policing Services at the Department of Justice; Chief Hassan Aden, member of the steering committee for Law Enforcement Leaders to Reduce Crime and Incarceration and former Chief of Police of the Greenville Police Department; Chiraag Bains, a senior fellow at Harvard Law School Criminal Justice Policy Program; and Joe Rich, the co-director of the Fair Housing and Community Development Project for the Lawyers’ Committee for Civil Rights Under Law. The Capitol Hill forum was hosted by Reps. John Conyers (D-Mich.), Bobby Scott (D-Va.) and CBC Chairman Cedric Richmond (D-La.). Reps. Joyce Beatty (D-OH) Eddie Bernice Johnson (D-Texas), Sheila Jackson Lee (D-Texas) and Al Lawson (D-Fla.) also attended. Members of the CBC have become some of the most persistent critics of President Trump since his inauguration in January. 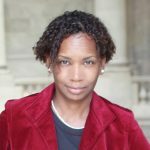 Lauren Victoria Burke is a political analyst who speaks on politics and African American leadership. 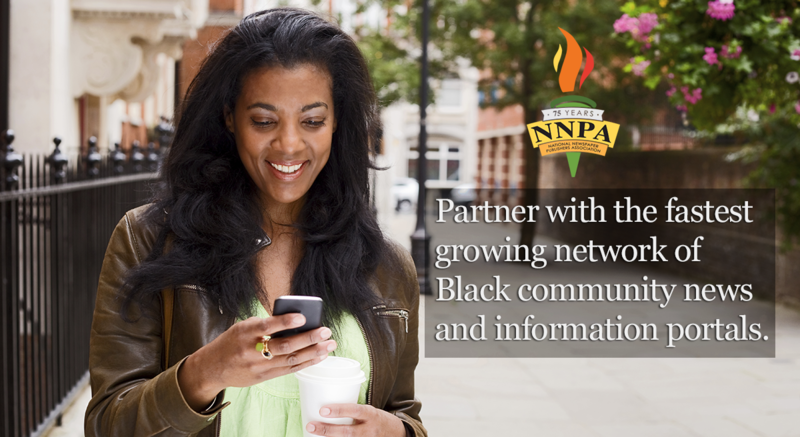 She is also a frequent contributor to the NNPA Newswire and BlackPressUSA.com. Connect with Lauren by email at LBurke007@gmail.com and on Twitter at @LVBurke.